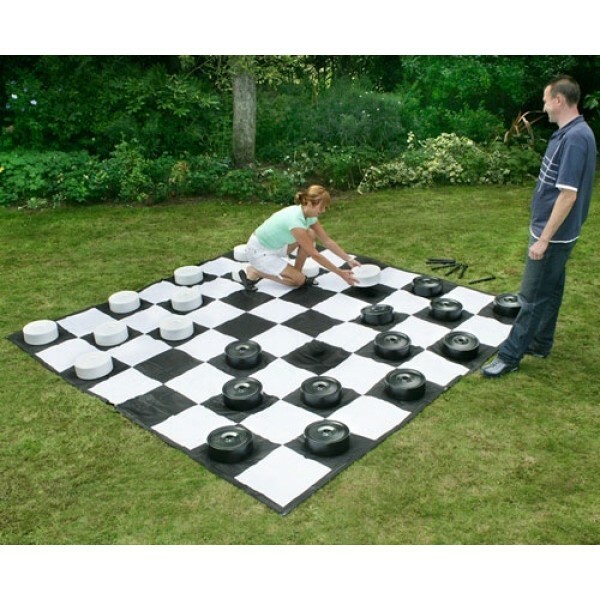 An oversized version of the popular, age old game, Giant Garden Draughts or Checkers is perfect for summer parties, BBQ's, pub gardens or any outdoor function. Suitable for all ages, this board game will give hours of fun as you try and outwit your opponent by taking all their pieces whilst ultimately trying to get yours crowned. 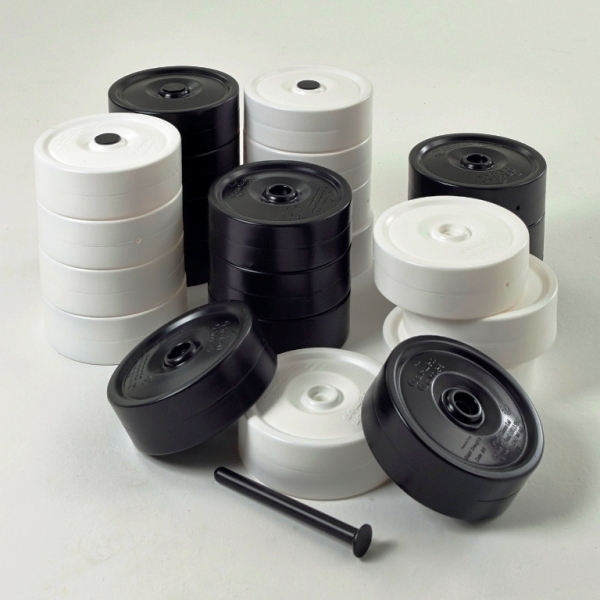 The giant pieces are made from durable waterproof and UV protected PVC.